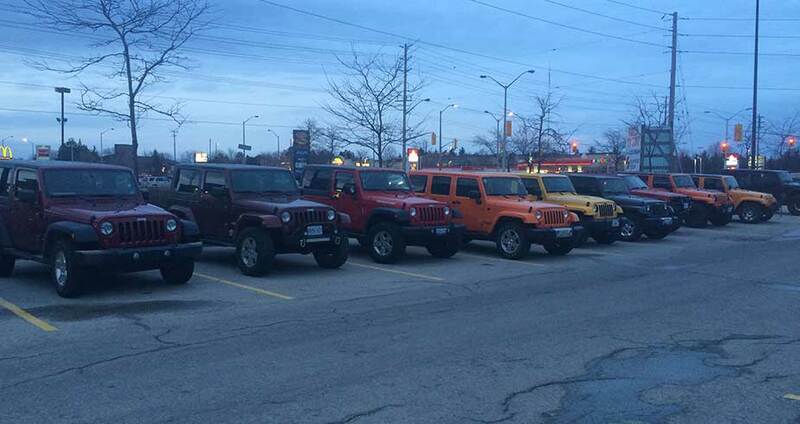 Welcome to the London & Area Jeep Owners Club Website! Whether you’re brand new to the Jeep community or a seasoned wheeler we’re sure you’ll find something interesting within our club’s pages. LAJOC is based out of London, Ontario but we welcome members from all over! 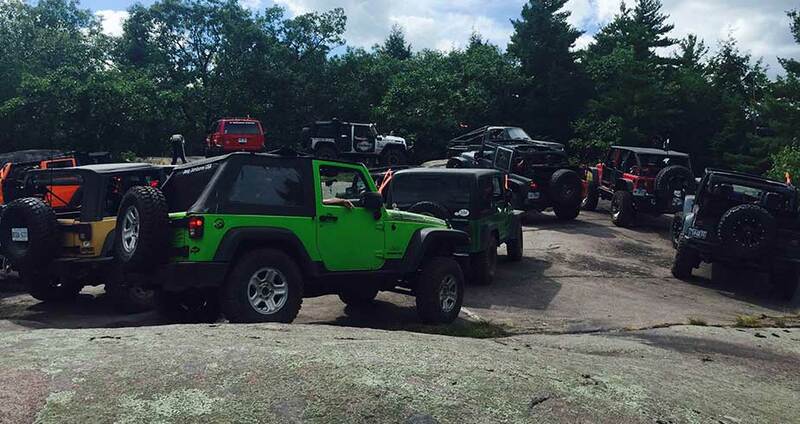 This club was founded over 20 years ago to bring people who love jeeps together, so whether you’re looking to meet up locally for wings, or find a new crew to go off-roading with; we’re sure you’ll find like-minded people within our club. Copyright © 2019 LAJOC All rights reserved.